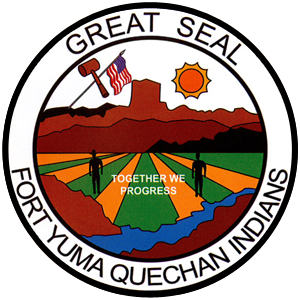 The Quechan Housing Authority (QHA) is moving forward with its first Low Income Housing Tax Credit (LIHTC) project! 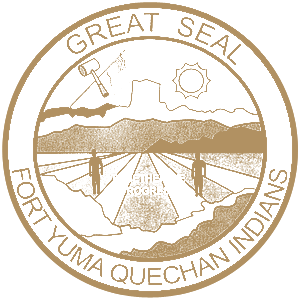 The California Tax Credit Allocation Commission (CTCAC) recently awarded a 2016 allocation of LIHTCs to QHA to construct 44 new single-family units on the Fort Yuma Reservation in Winterhaven, CA. This is the largest tribal LIHTC project in California and the second largest (based on the tax credit award) in Travois history! The project will construct the new homes in an existing subdivision: 32 homes with three bedrooms and 12 homes with four bedrooms. 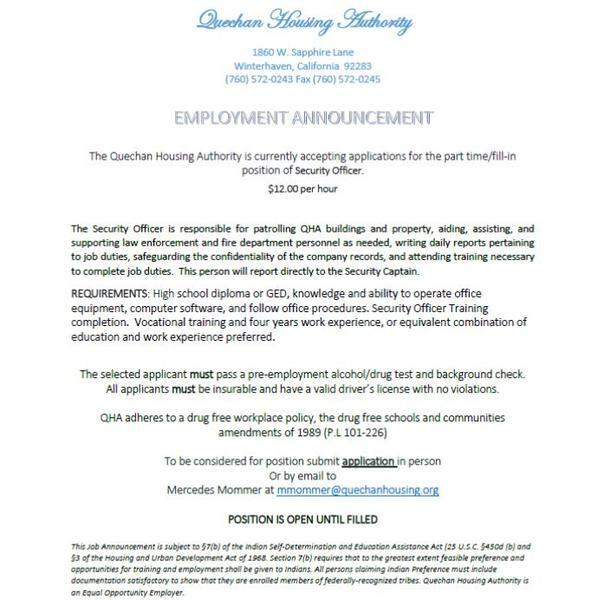 The subdivision and infrastructure have been in place for development since 2008, but no other source of funding would allow QHA to build this number of units so quickly — in a timeframe of about two and a half years from start to finish. The existing units in the subdivision are well maintained and even have grass in the yards, which is very rare in this part of Southern California, just north of Yuma, AZ. The project’s units are designed to meet CTCAC’s mandatory design guidelines and will incorporate several green building techniques. Every building in the project will incorporate solar panels. The project will also build a community building and playground that will be located across the street from the homes.